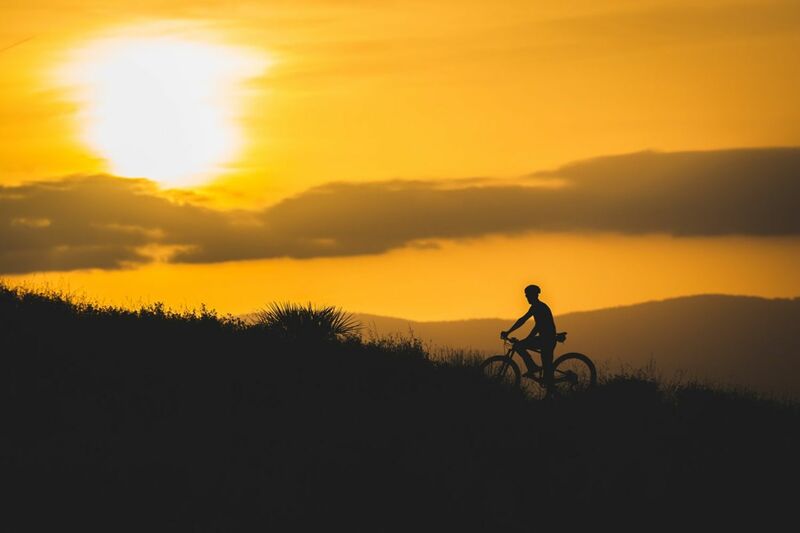 Brendan Johnston has cemented himself as the most consistenly high performing mountain biker in marathon XC events all arond Australia in recent times. 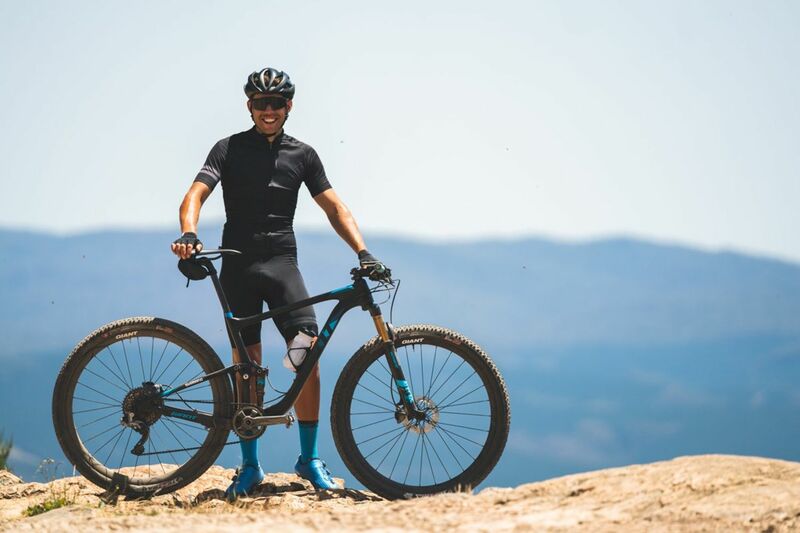 He joined the Giant Australia Off-Road roster in 2018 and had a dominating year winning the triple crown of Port to Port, Reef to Reef and Cape to Cape marathon events. Brendan chooses the Anthem Advanced Pro 29 for his XC & Marathon races. 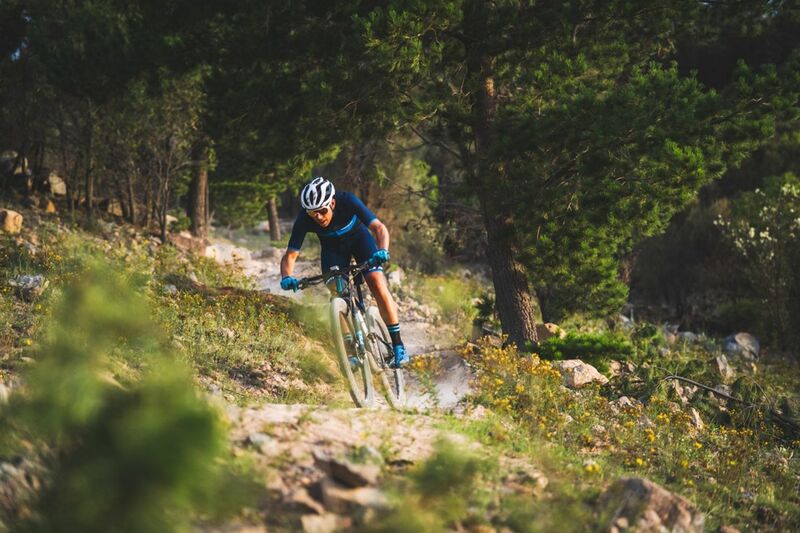 As well as racing marathon events on the mountain bike Brendan will keep himself fit by racing criteriums and selected road events including the 2019 National Road Championships where he finished on the lead lap against Australia's best road riders. 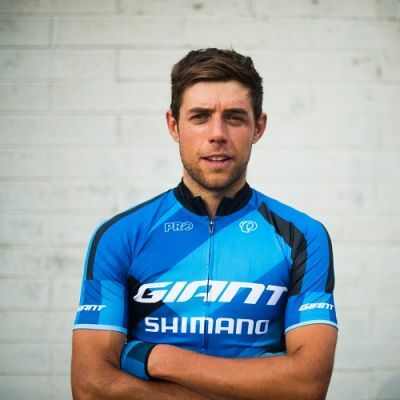 He also achieved a podium at the 2019 Melbourne - Warrnambool. 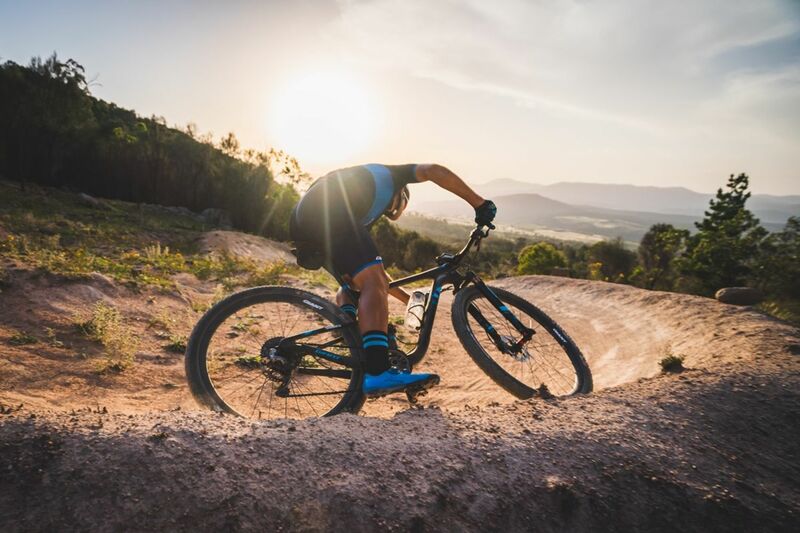 In 2019 Brendan Johnston will be pairing up with fellow racer Cam Ivory to take on the world's toughest multi-day XC marathon event, the Cape Epic in South Africa. Keep up-to-date with Brendan's adventures on Instagram here. 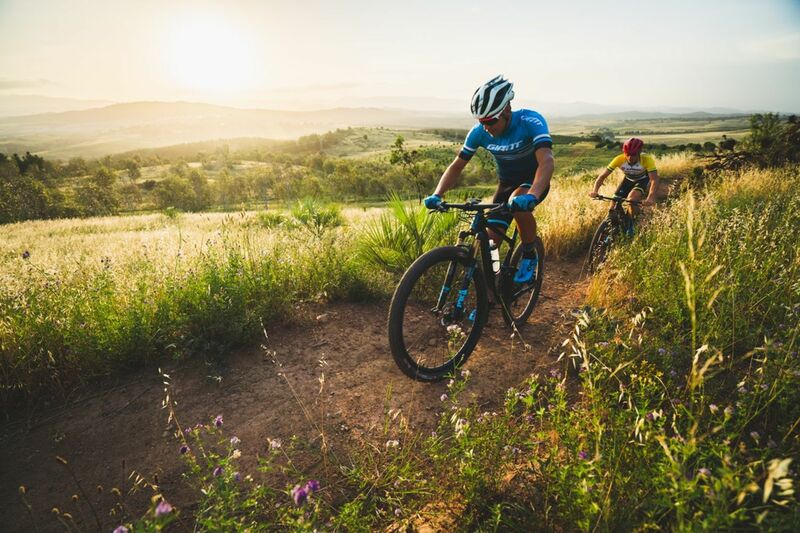 Giant riders claim victory at Otway Odyssey! Brendan Johnston wins Cape to Cape! Brendan Johnston wins Port to Port MTB!